Business Direction magazine spoke to Paul Masters, Managing Director, at Hanbury Watches earlier this year to find out more about his unique business concept. With a keen interest in watch brands and having gained experience as a businessman in his first venture with hi-tech products, Paul decided to make his dream a reality by launching Hanbury Watches to create a brand like no other. From the very start, Paul’s idea has travelled from design to product in an innovative way. Paul wanted to finance his project through crowd-funding after discussing his business idea with close friends and family, however with the knowledge that only 30% of Kickstarters succeed – this was no mean feat. Paul’s concept went beyond creating a luxurious watch brand; he wanted to be able to give something back to the community too. Made from internationally sourced material, the faces of his watches are designed on a variety of signature wood dials. 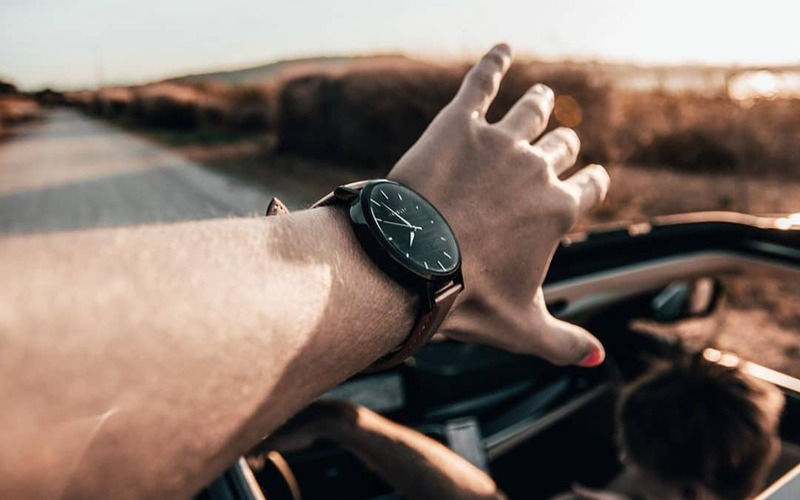 But with each sale at Hanbury Watches, the company donates a portion of the proceeds and plants five trees to help end hunger, poverty and deforestation through the Trees for the Future campaign. Paul had initially hoped to raise £17,000 to get his business plan off the ground, but was amazed when he exceeded this target by raising £18,500 in just 30 days. He knew to be successful that he would have to create a buzz, so Paul used friends, family and the local media to get people talking about his project. Whilst still a newly established business, Paul has big hopes for the future and would like to see Hanbury Watches in Centre Parcs within the next several years, and is aiming to plant 100,000 trees by 2020. Be sure to watch this space.